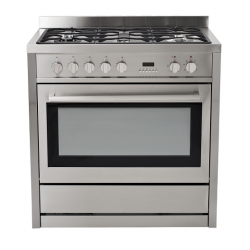 Big Brands Online are one of the largest sellers of Freestanding Ovens in NZ. 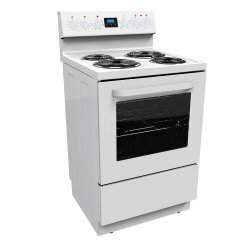 We pride ourselves on knowing all the answers. 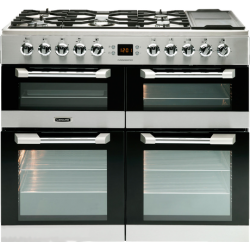 We carry both electric and gas ranges, stoves, plus we're here for Free Advice 7 days a week. 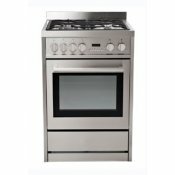 When you need a new kitchen stove we carry all the major brands. If you can't see it, JUST ASK! 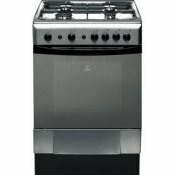 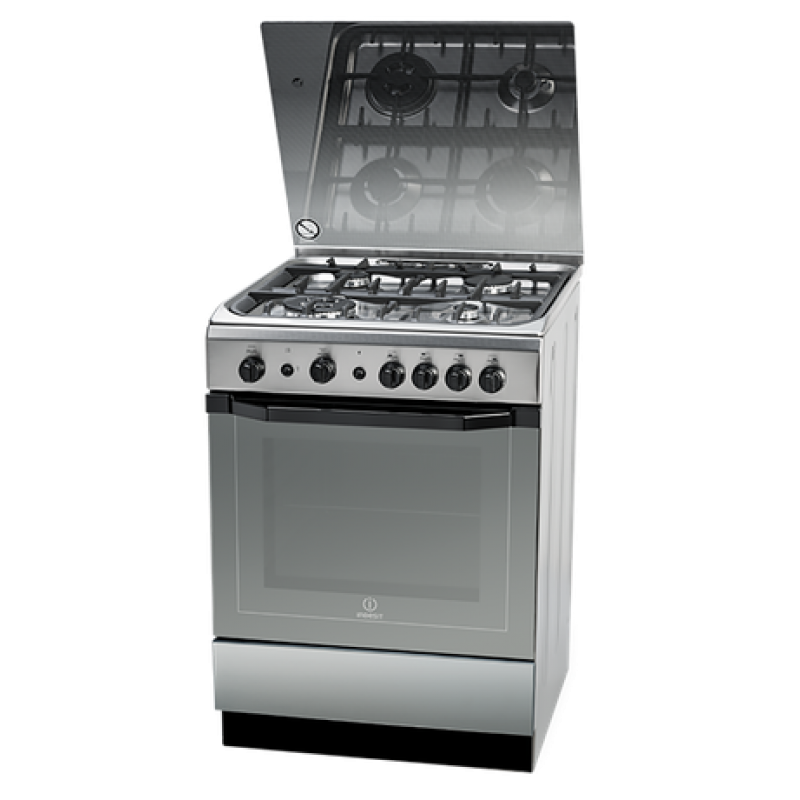 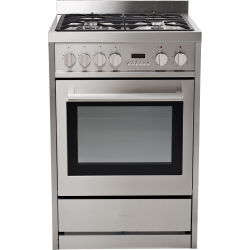 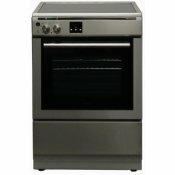 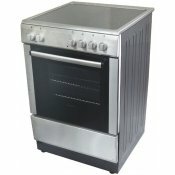 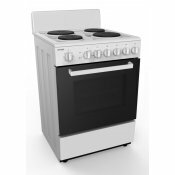 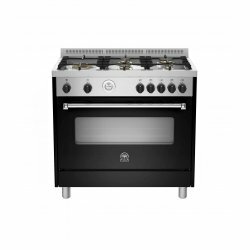 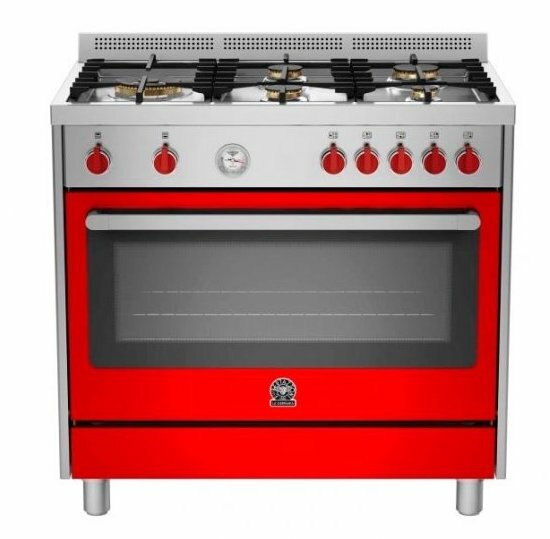 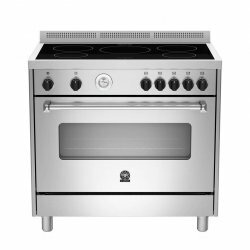 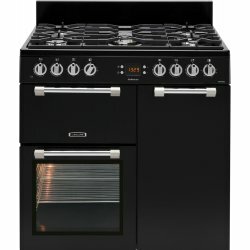 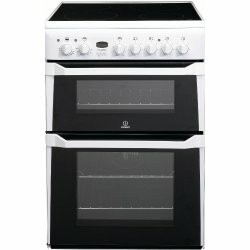 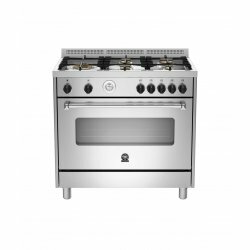 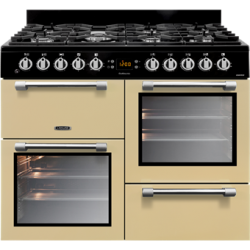 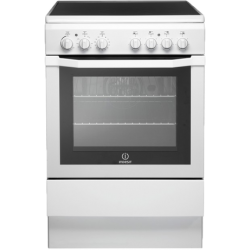 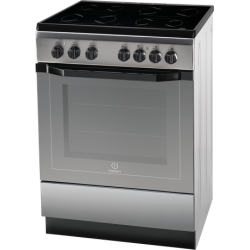 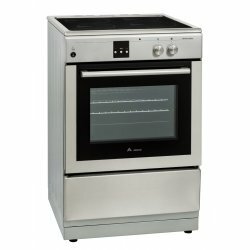 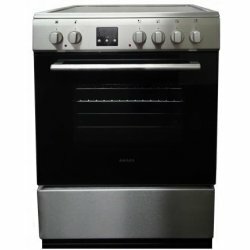 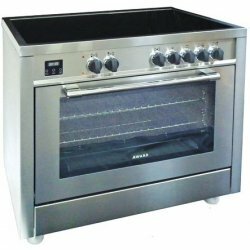 Full Gas Hob/Electric Oven Cooker by Award Appliances Colour Stainless Stee.. 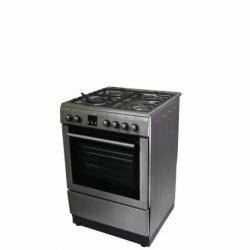 This stunning looking Stainless Steel 90cm Freestanding Cooker ticks all the boxes.  Not .. 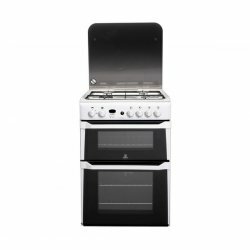 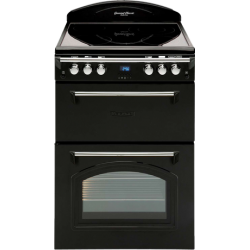 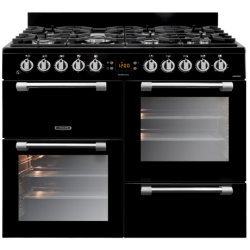 This Gas Hob and Twin Cavity Oven Cooker with Gas Grill by Indesit, offers style and practicality wi..
With stunning classical features, this 100cm Dual Fuel - Gas/Electric - Cookmaster freestanding stov..